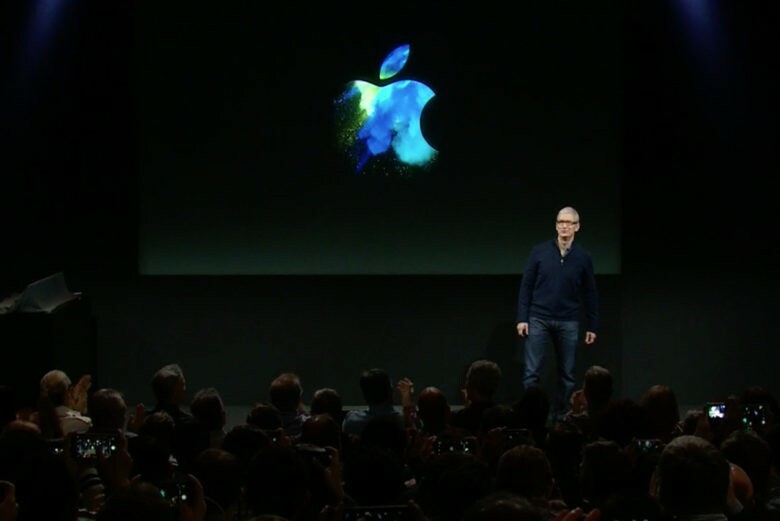 Apple’s software vision for the Apple Watch was unveiled during the company’s WWDC 2017 event today in San Jose, revealing a host of new features coming to wearers’ wrists later this year. With watchOS 4, Apple’s designers have focused on making the device more personal than ever. Siri is more powerful than ever thanks to some new machine learning tricks that make the personal assistant absolutely indispensable. 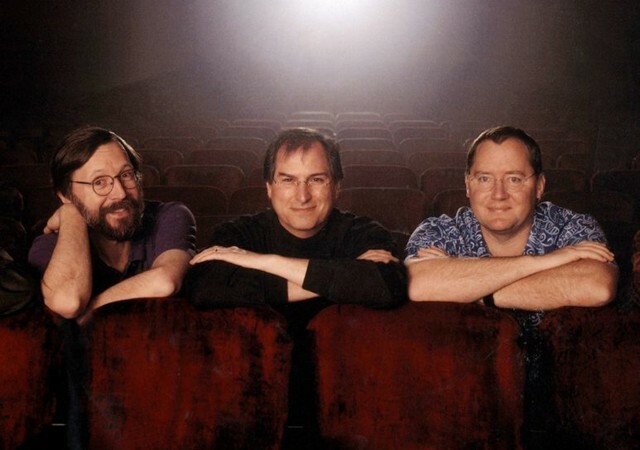 The movie which helped make Steve Jobs a billionaire. 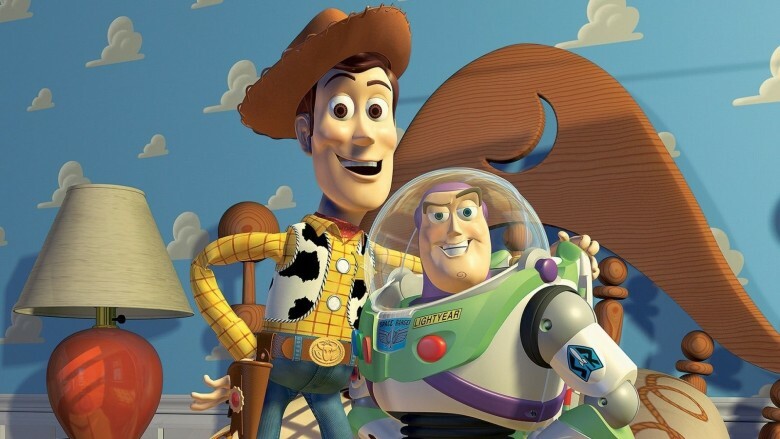 November 22, 1995: Toy Story, Pixar’s first feature-length movie, lands in theaters. 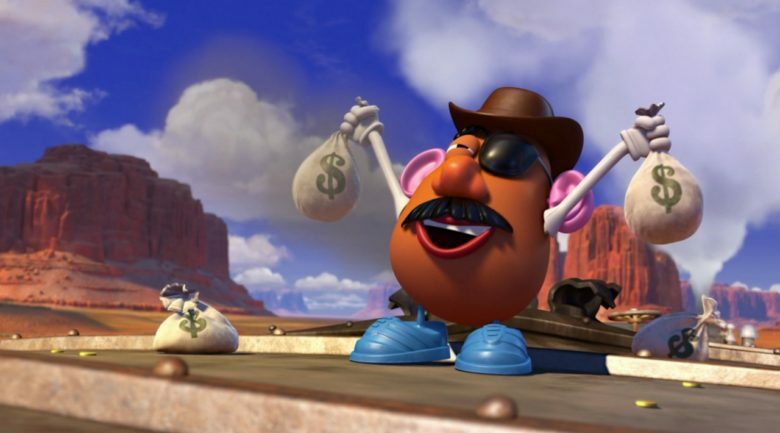 The charming film wows the world with the wonders of computer animation. 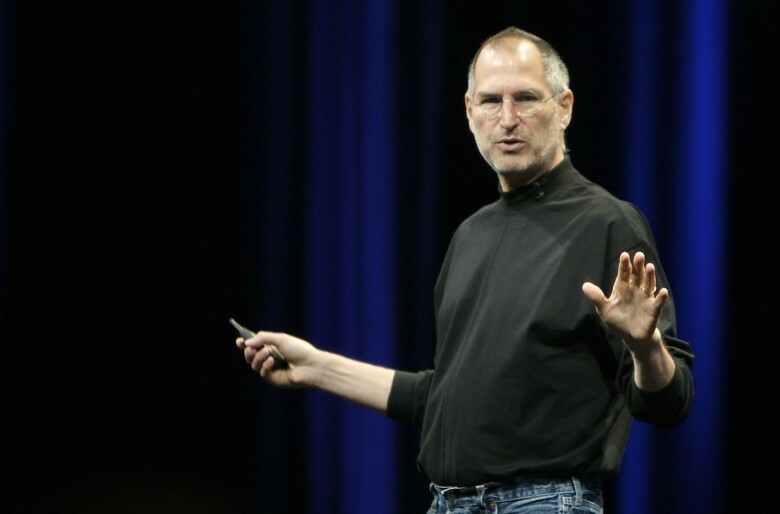 The most successful of Steve Jobs’ business ventures during his wilderness years outside Apple, the box office smash hit makes his belief in the power of computer graphics pay off in a big way. We got it wrong last week, when we thought a cryptic Disney teaser was a clue to something we’ve been salivating over for a few months: the arrival of Android and iOS at Disney’s Infinity platform. 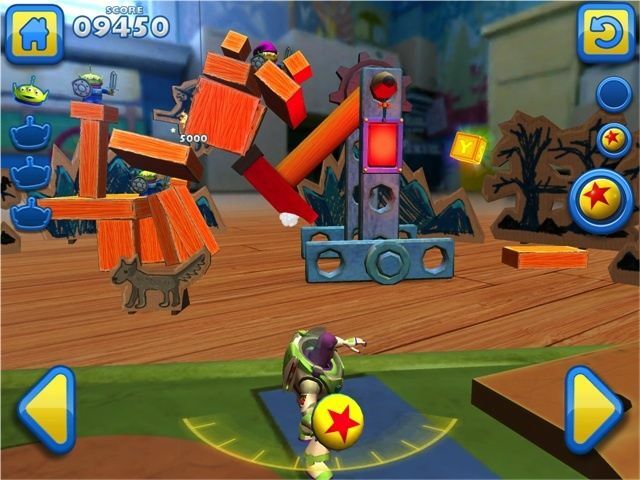 Instead, Disney has released a beautiful Toy Story 3D puzzler game for iOS and Android; and even though it’s not exactly what we’ve been waiting for, it still looks really freaking cool. About a month ago, right after the Consumer Electronics Show in Vegas, Disney held a small, invitation-only press conference in Los Angeles where they revealed their ambitious, stunning new cross-platform Infinity game universe. They invited us, of course. Only problem was, Infinity had practically nothing to do with anything Apple. After all the fanfare, when the event was almost over, I pulled aside one of the Disney folks and asked why the heck they’d invited me; turns out iOS is why I was there, and that they had a big mobile-related announcement coming — and this picture just might be its enigmatic messenger. Kyle Lambert is one of the best iPad artists on the web. He also happens to be a big fan of Pixar’s animation team, so when he started following Lee Unkrich – the director of Toy Story 3 – he noticed how passionate Lee is about Stanley Kubrick and his film The Shining. 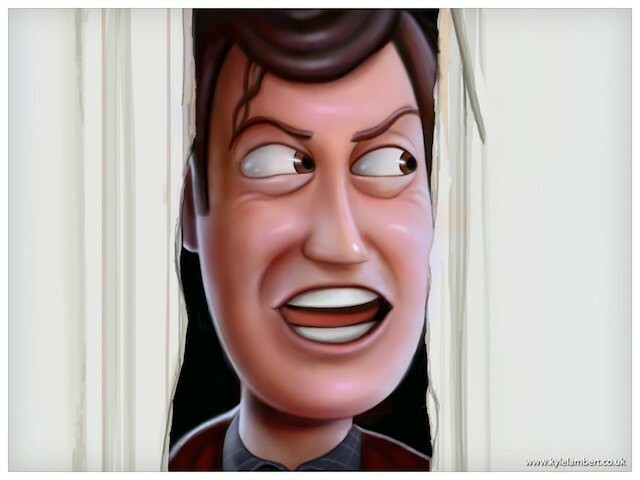 Combining Toy Story 3, with Lee’s obsession for The Shining and Lambert’s iPad drawing talent resulted in one of the more interesting artistic mashups we’ve seen in a while – Toy Shining. We could tell you more, but we’ll just let you oogle at Kyle’s awesome iPad drawings of Woody occupying Jack Torrance’s spot in Kubrick’s cinematography masterpiece, but remember, everything was created just using an iPad. Mission: Impossible – Ghost Protocol hits theaters everywhere tomorrow. Surprisingly, the movie actually got really good reviews and is positioned to be one of the top movies of the holiday season. We went and watched the film this weekend at IMAX and enjoyed the dose of big-budget popcorn entertainment that reminded us how huge action movies used to be a lot more fun than the annoying and cringe-worthy action flicks that hit the screen en masse nowadays. Thanks a lot Michael Bay. As a fan of Apple, Bird places Apple products throughout his newest movie and uses them as tools for Ethan Hunt and his team to do some really awesome stuff. 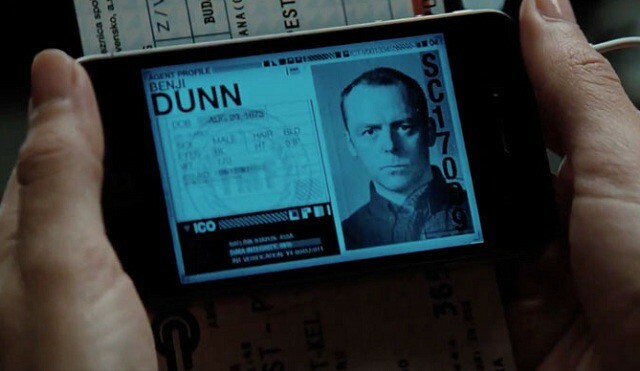 Here’s some of the coolest uses of Apple technology in Mission Impossible 4 (we’ll try and keep the spoilers at a minimum).